Navigating Carbs at the Italian Restaurant! JDRF New Family Meet N’ Greet Long Island! Read More about JDRF New Family Meet N’ Greet Long Island! JDRF New Family Meet N’ Greet at Ready, Set, Play! 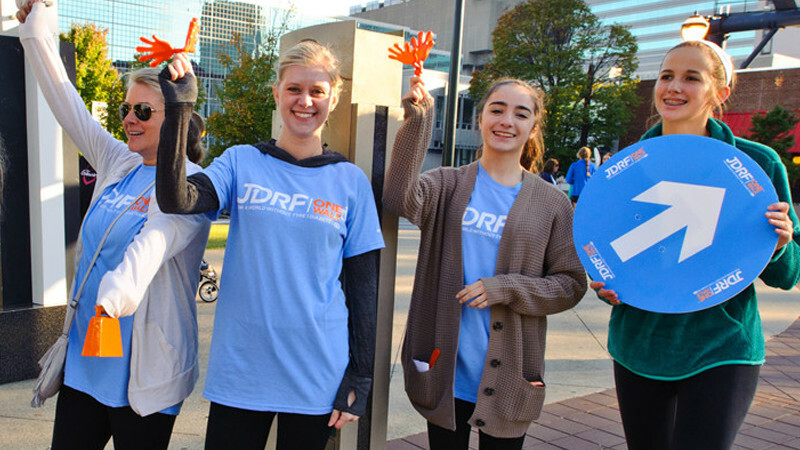 Read More about JDRF New Family Meet N’ Greet at Ready, Set, Play! #WhyIWalk – NickyNick & Co.
Read More about #WhyIWalk – NickyNick & Co.